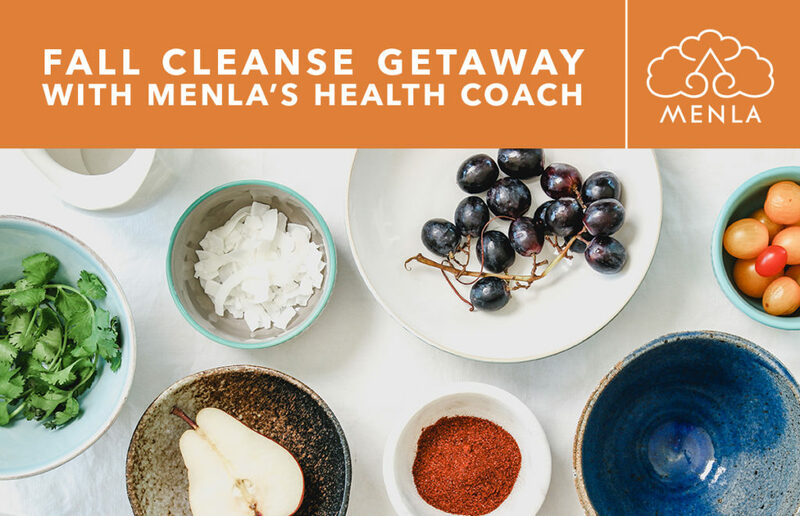 Menla’s Fall Cleanse is designed to gently flush toxins from your body, strengthen your immune system, increase energy levels and mental clarity, and promote restful sleep. This nutritional cleanse offers simple, nourishing alkaline and vegan meals, and detoxifying herb teas that will allow your digestive tract to rest and your organs to strengthen, while still leaving you feeling satisfied. 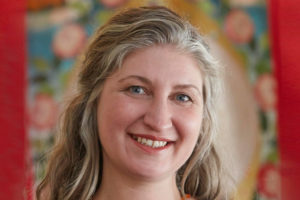 This cleanse is designed so that anyone can learn simple recipes and techniques to integrate into a regular daily lifestyle.Enjoy deluxe private accommodations, fresh, locally sourced, plant-based cuisine, and a variety of healthy activities in a truly magical environment. Join us to reset your lifestyle to nurture mind, body, and spirit.Hidden in the heart of the Catskill mountains, Menla's breathtaking 325-acre valley is the perfect destination to renew your physical vitality, mental clarity, and cultivate deep spiritual rejuvenation. Immerse yourself in relaxing, healing therapies at our one-of-a-kind Dewa ("Great Bliss") Spa, designed by award-winning icon Clodagh and featuring authentic Tibetan elements and ambiance. Specializing in rare and ancient Tibetan healing modalities nearly lost forever in Tibet itself, Menla's Spa also offers the best in conventional spa treatments as well as steam rooms, saunas, and deep soaking tubs.Getaway includes:- Deluxe private accommodations with private bathroom- Cleanse juices, salads, and light protein-balanced meals- Daily access to our steam rooms and saunas- Daily morning yoga and guided meditation- Forest bathing and a variety of beautiful mountain hikes- Plus a variety of amenities–outdoor swimming pool, tennis courts, lounge, and the vast pristine beauty of nature at its best, all in New York City's backyard.